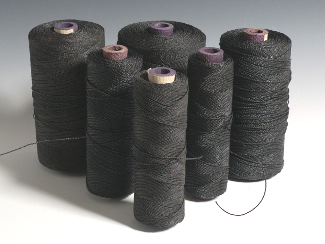 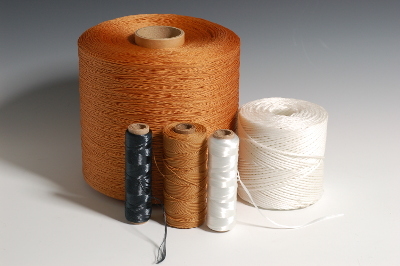 Kevlar thread is one of the strongest and most fire retardant commercially available threads. 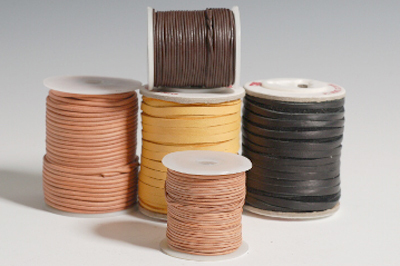 It is about 2.5 times stronger than nylon or polyester, has almost no stretch, does not melt, and decomposes at 800F. 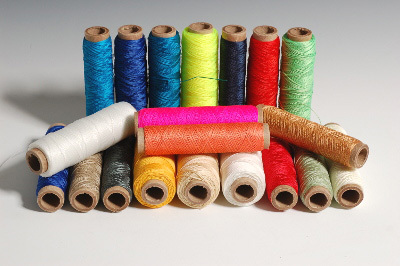 Our 100 yard tubes priced from $9 to $20, and come in seven sizes. 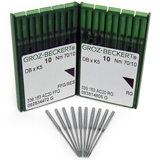 Use them for hand sewing and speedy stitcher awl sewing. 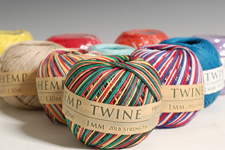 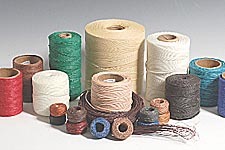 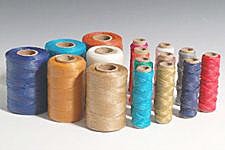 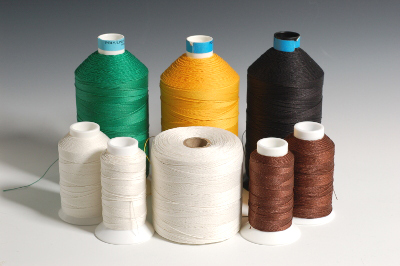 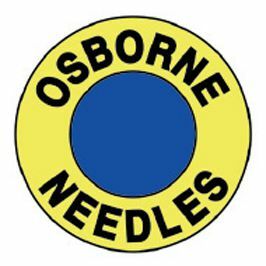 Use our two and four ounce spools for machine sewing.